Corridor or gallery kitchens are common in apartments where space is limited. Some innovative people prefer a corridor kitchen to utilize the space they save for some other creative use. If you are planning to remodel a corridor, here are tips by Dr Prem Jagyasi and his team members. Don’t start with throwing away the sparingly used things from your kitchen, you bought them and they might be useful some time or the other. You might have noticed that it is difficult to work in a cluttered kitchen. Especially the counter tops, as soon as the work of a particular appliance or kitchen tool is done, keep them back to their original place. Doing the dishes and cleaning up the kitchen soon after a meal will make you feel comfortable and eliminate the clutter. 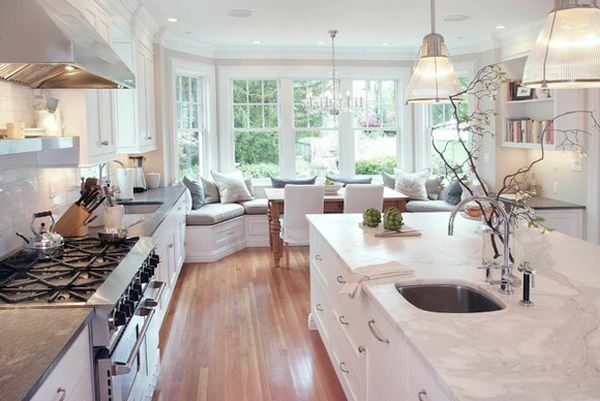 A clean and uncluttered kitchen will appear to be big and spacious too. 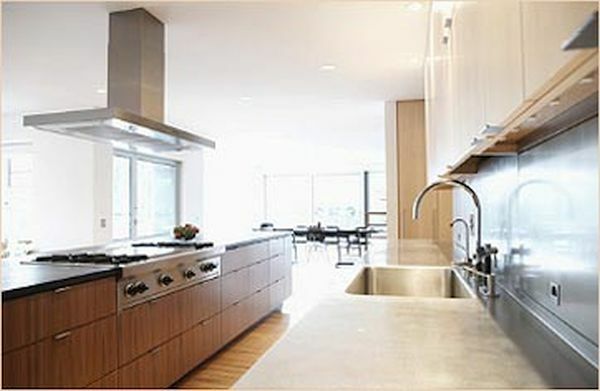 After working in the kitchen, you must be aware of the drawbacks and obstacles of your kitchen. Write down the changes that you want in your kitchen. Think over it when you work in your kitchen. The things get clearer with practical experience. Start from the hygiene part, followed by the counter tops, appliances, storage units and anything else you want to change. The placement of electrical switches and the kind of lights that you have used in the kitchen also needs to be considered once. When you remodel the corridor kitchen, the new one should be much more comfortable for you. 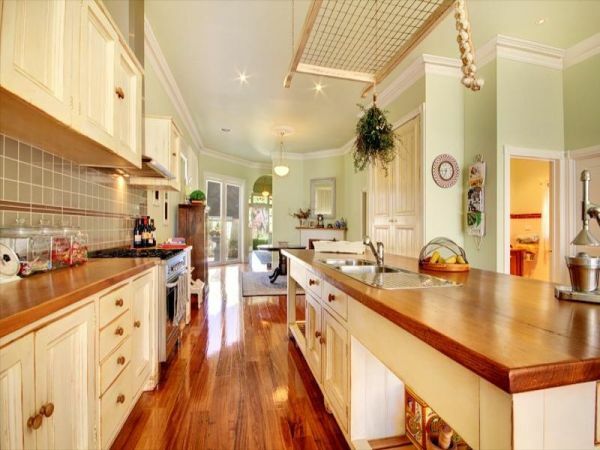 The more the spaces in the kitchen the beautiful will it look and you will like working in a spacious kitchen. Obviously, you cannot expand the gallery and make your kitchen wider. The best solution is to make your kitchen look more spacious, even though it might not be so. Natural light is one element that will make working easier in the kitchen and give a more spacious look. 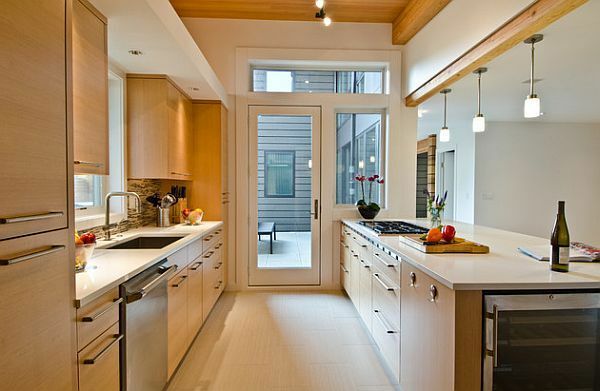 Allow a lot of natural light to enter your kitchen. Think of how you can change the storage units and appliance placement in such a way that you get more space in the kitchen. Taking professional help for such a change is advised. Make use of these tips to get a kitchen where you would love to work. This will also help in boosting your overall output, as you would save more time for other activities.